Jonathan Comstock received a BA in Botany from the University of California at Santa Barbara, received Masters and Doctorate degrees in Physiological Plant Ecology at the University of Utah and moved to Tompkins County to take a job at the Boyce Thompson Institute for Plant Research in 1993. 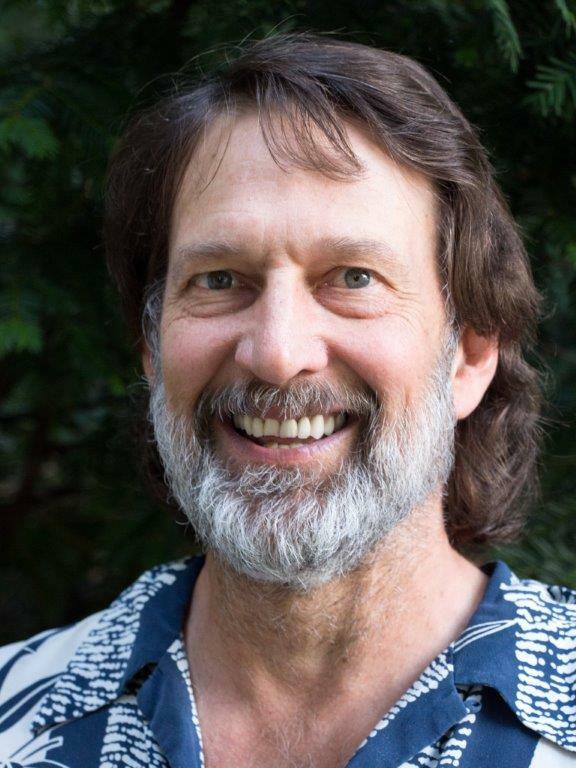 He has been associated over the years with Cornell’s Departments of Plant Breeding, and Horticulture, and had adjunct faculty status for several years at the Department of Ecology and Evolutionary Biology. He was a co-author on both the Agriculture and Ecosystems chapters of the ClimAID report sponsored by NYSERDA and providing a comprehensive analysis of climate change impacts expected in New York and potential steps for adaptation. He was Content Coordinator for the educational website, Cornell Climate Change: Research, Education and Public Resources (climatechange.cornell.edu) from 2013-2016. He left Cornell at the stroke of midnight, New Years Eve 2017, and made the HeatSmart II program his New Year’s Resolution! Jonathan has been a local energy activist for many years. He is an ongoing member of the ROUSE steering committee and Energy Independent Caroline, which he chaired from 2013-2015. He was a founding member of Solar Tompkins and functioned as Board Chair during the first three programs: Solarize Tompkins SE, a pilot program in Caroline, Dryden and Danby in 2013; Solar Tompkins, which took the Switch to Solar campaign county-wide in 2014; and the first round of HeatSmart in 2015-2016. He stepped down from responsibilities as chair when chosen by the Search Committee for the new HeatSmart II Program Director position. He is fairly certain that he has been in preparation for this challenge his entire professional life! He and his wife Mary Alyce have lived in the town of Caroline since moving to New York in 1993. They were recently joined by their granddaughter Jerelynn. At their hilltop residence on the edge of Shindagin Hollow State Forest, they maintain a popular eatery for wild birds, garden extravagantly combining whimsical and practical designs, and meditate on the poetry of the seasons.